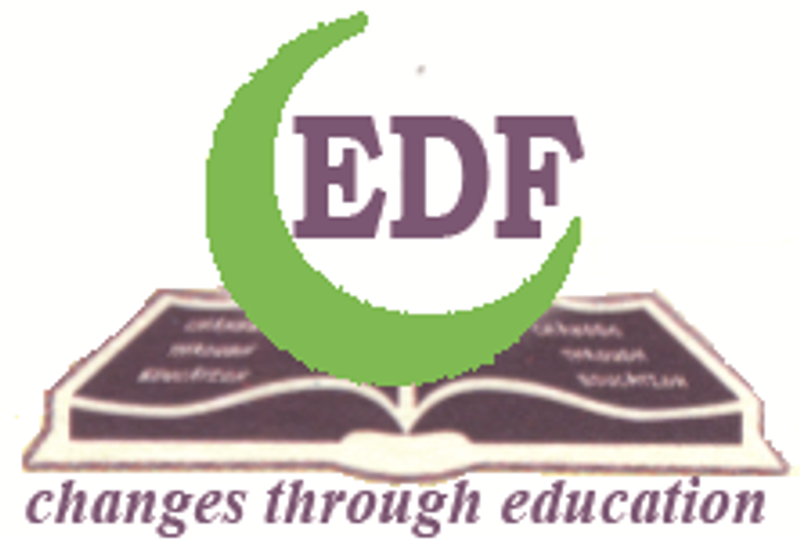 We warmly welcome you to the official web portal of Educational Development Forum (EDF). 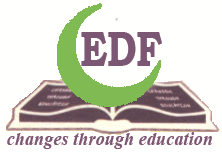 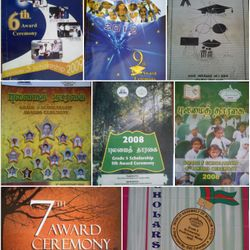 Pioneers in organizing seminars and pilot examinations for Grade 5 Scholarship students, EDF also conducts many educational related activities in all parts of Sri Lanka. 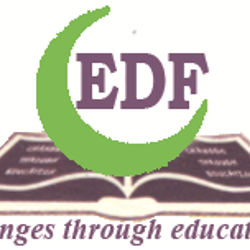 This website will provide you extensive information on EDF and its activities as well as how you could contribute in various ways, be it financially, educationally or physically, of its activities.